Im a blogger Dottie...a rebel: Everywhere you look! I guess it's safe to say that I like finding places where movies and TV shows were filmed. If you don't recognize this house than you were not alive in the late 80's to mid 90's. 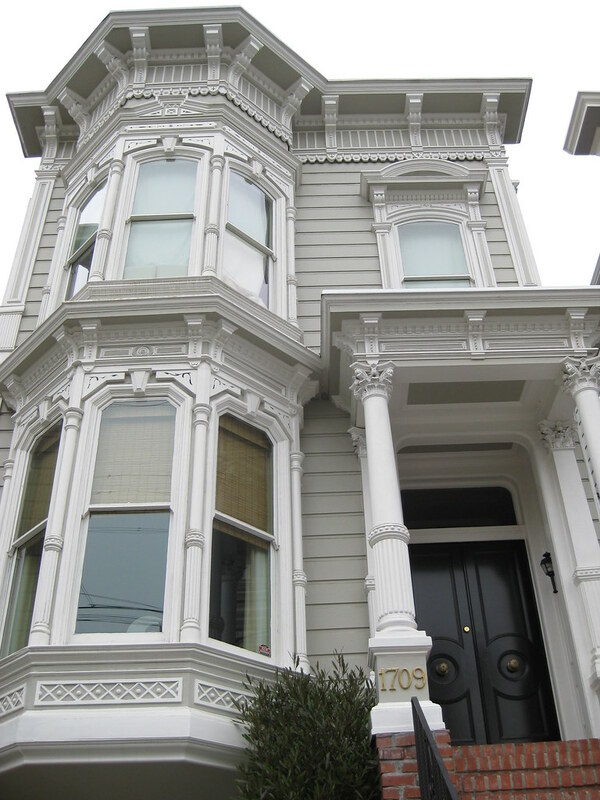 If you're in San Francisco and have the urge to see this pop culture landmark the address is 1709 Broderick Street. Is it the Full House, house?